Can kids learn Japanese? Of course! They’re the fastest learners around! But do they? Not unless there’s a native Japanese speaker in the family. Language experts say children learning a second language enjoy cognitive advantages over those that do not. So, if you need a way to learn Japanese with your child start with the kid friendly e-book that’ll get them mastering words in minutes! With the brand new Talking World iBook for the iPad, your little one will learn all the common Japanese vocab they know in English! 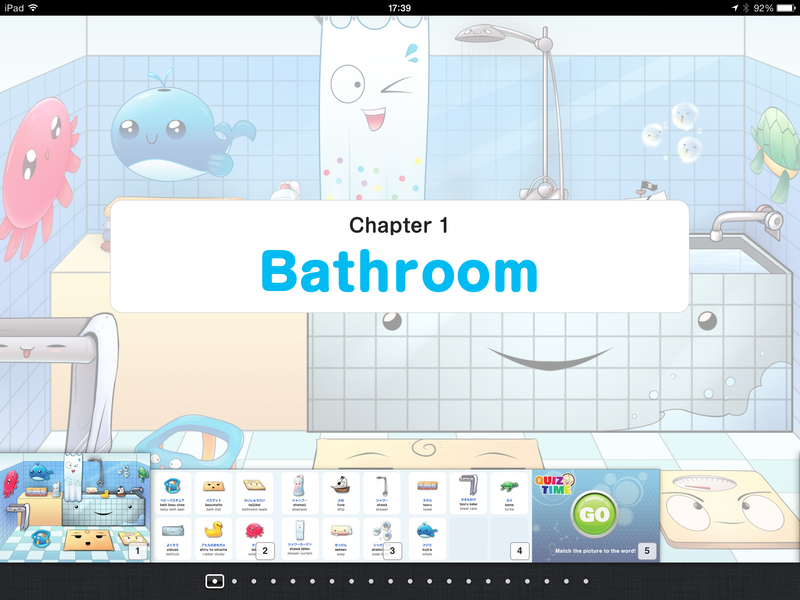 It’s jam packed with 16 colorful chapters and 274+ common Japanese words for any child to learn. 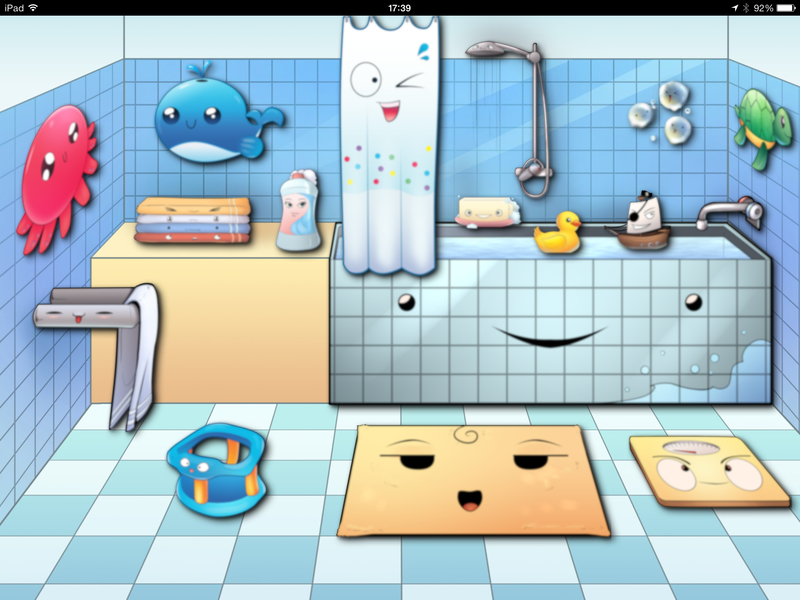 Explore all sorts of vibrant scenarios per chapter like rooms around the house, parks, and much more while picking up easy vocabulary. 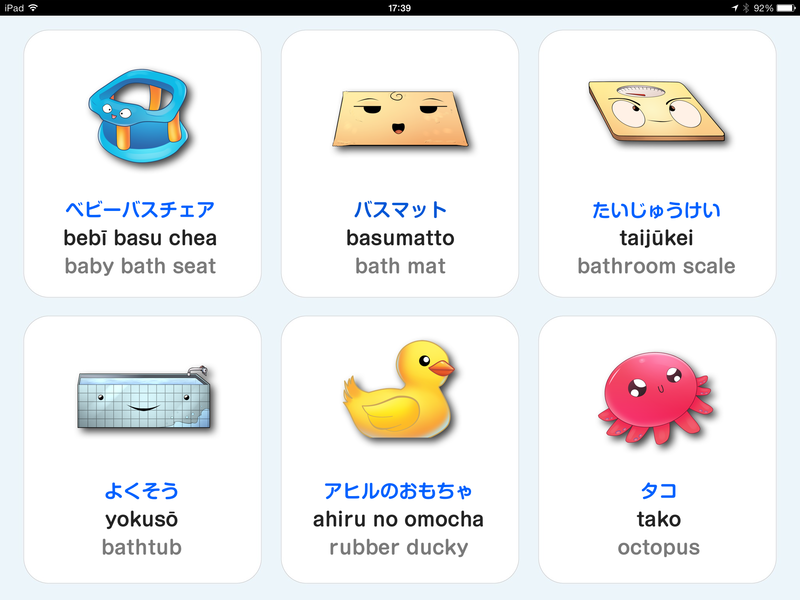 Learn Japanese for Kids: Talking World is now available on iTunes for $4.99. All they have to do is tap on objects in each area to learn their Japanese words while hearing native Japanese pronunciation. Then, there’s an easy review section and a quiz mode to test how much your child has learned. Click here to preview the iBook on iTunes! P.S. Get your children speaking Japanese! Download Talking Word for your iPad for 4.99 on iTunes. 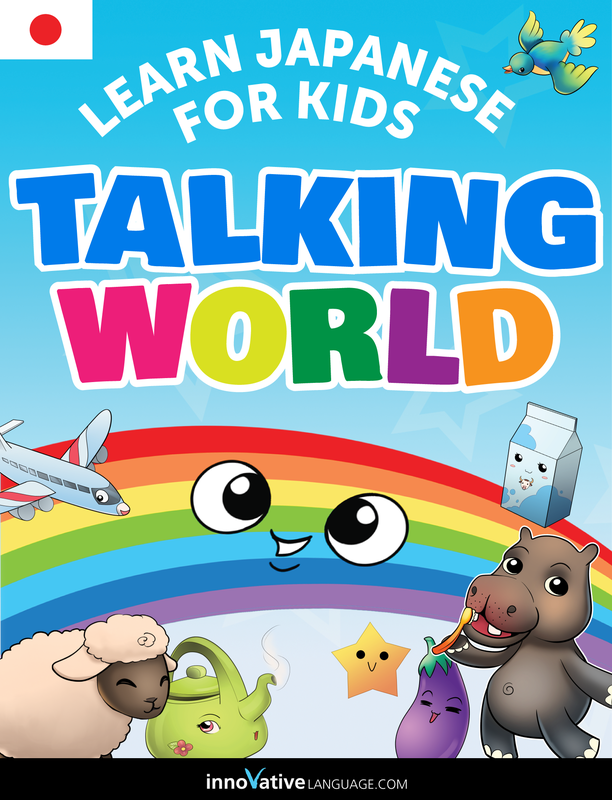 Click here to get Learn Japanese for Kids: Talking World on iTunes for $4.99!